The Rev. 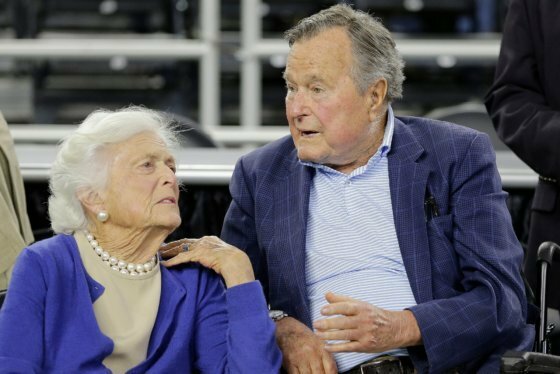 Canon Jan Naylor Cope, National Cathedral provost, joined the staff of Barbara Bush straight out of college 40 years ago and later worked in the Bush 41 White House. 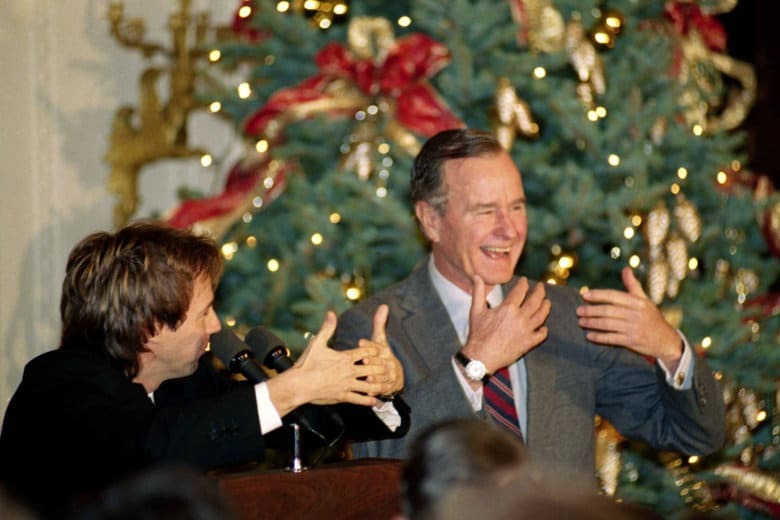 Cope said she was in the White House when Bush brought in Dana Carvey to impersonate him. Bush did that, Cope said, to entertain his staff after losing the presidency. “He knew we were hurting, and he wanted to do whatever he could to lighten our heavy hearts,” Cope said.